Makeup Geek Foiled Eye-shadow haul plus!!! 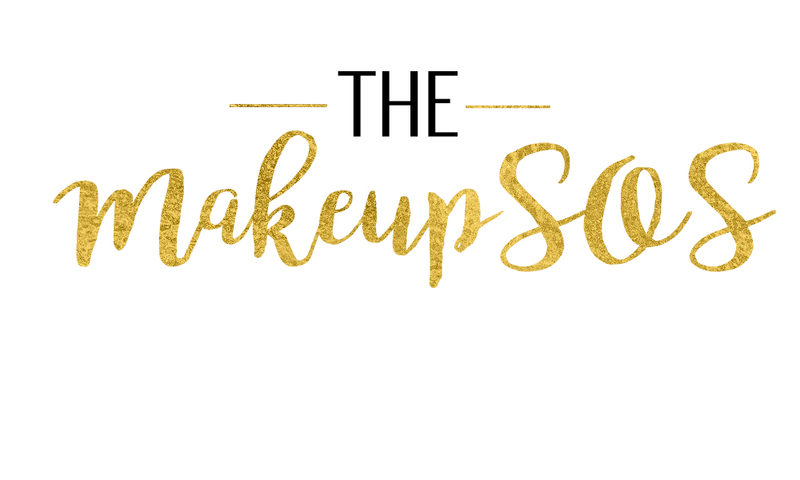 Today’s blog post is about my eye shadow haul from Makeup Geek. I am a huge admirer of Marlena’s work and was always looking forward to buy from her line of cosmetics. Since am home I had a few things on my list that I wanted to buy online, mainly for the convenience of getting it delivered directly to my address. Back in Qatar it’s a little difficult to get things delivered since I don’t have a PO Box. So I thought I’ll make use of my next 7 month time is India to buy and test out some products from my favorite brands for my readers. As soon as I heard about the launch of her new range of eye-shadows, the foiled eye shadows I had to have it. So went straight to www.makeupgeek.com and it was sold out. They had the option to let you know by mail once it’s available, also they had mentioned the time by which it will be back in stock. So I gave my mail id plus I kept checking the site constantly to see if it was back or not. In a week’s time it was back on stock and I went ahead with my order. Along with the foiled eye-shadows I picked up a few others from makeup geek eye shadow pan range too. They have amazing texture and is easily blendable. With just a single swipe you get amazing opaque color. My favorites from the lot is Houdini and Showtime. While Caitlin rose and center stage are the least pigmented one as in u need a couple of swipes to build up the shade. From the makeup geek eye shadow pan range I picked up Vanilla Bean, Frappe, Shimma Shimma, Peach Smoothie, Gold Digger, Mocha, Creme Brulee, Cocoa Bear, Latte, Mango Tango and Barcelona Beach. Will post the swatches later. Along with these I picked up their Z- palette large in black and a foundation stippling brush. I placed the order around 2nd week of January and in two week’s time it was delivered home. The makeup geek foiled complete set price is $89 while individual pans cost $9.99. I recommend you to pick up the complete set. You can place the order from their site and the good news is that they ship worldwide.I opted for the USPS first-class package international service which was affordable. Hope you guys enjoyed the review. Hi! Nice review I am planning to order from their website can yo please tell how much time they took in delivery and any custom duty you paid. Many thanks Martinez:) Thank you for stopping by! !